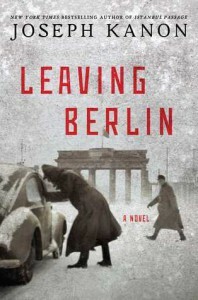 For those who love spy thrillers stage in the aftermath of WW11 “Leaving Berlin” brings us to 1949 the year of Berlin Airlift, after the roads and railways were closed and the city was partitioned into sectors. You needed to cross checkpoints to travel between East and West Berlin and this if you were permitted to do so. Alex Meier is the main player, a novelist and refugee who has returned to Berlin after being expelled from the USA. The communists greet him with open arms but soon the CIA will offer him a deal he could not refuse…..Alex becomes a pawn in a chess game….. This plot left me hot and cold, the first part I really didn't know where it was going I found it babbled for long period and the dillydally around became an irritant. Was the plotting to intricate or simply too confusing for me I cannot confirm or deny this. I had a hard time getting through half the book and I almost gave up how much this plot was dragging along. The second half was better crafted with some old fashioned plot twists, some great setup and chocked with historical details. The author has mixed fiction and facts seamlessly and finally gave his story a note that rang true and basically made it believable to a degree. 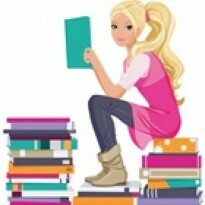 This book is also heavily populated with a toxic mix of interests: good guys and bad guys take your pick but it is a challenge to know which is which….The writing style is unusual and the dialogue is particularly staccato, it takes time to get used to both and by then I had happily reached the conclusion…..